It’s hard to condense 2017 into less than two minutes but here it is! 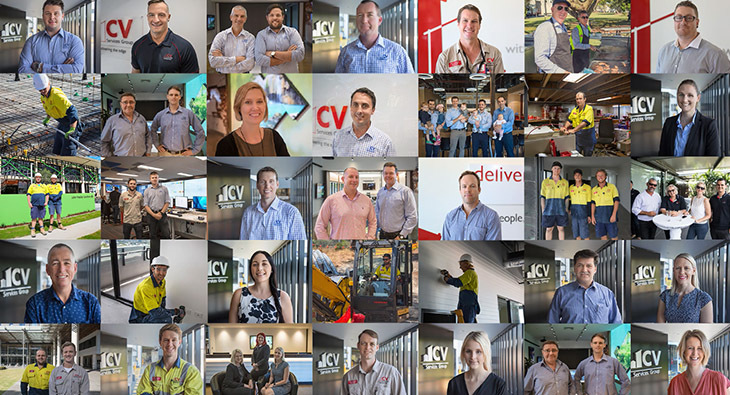 Projects, people and a brand new HQ – it’s. 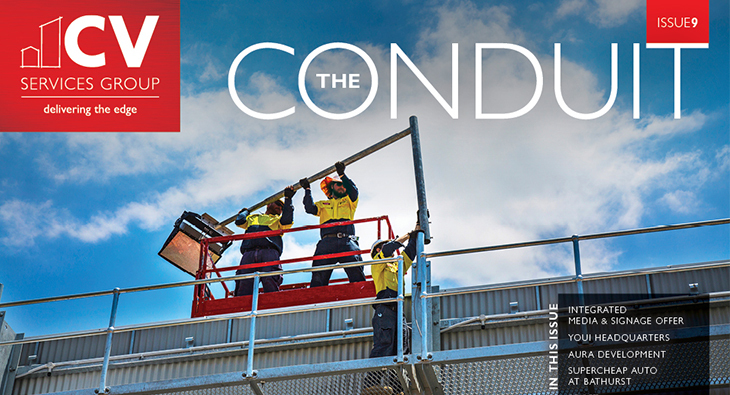 Edition 9 of the CV Services Conduit is now available. Read about our integrated digital and static signage offer under the new Media. 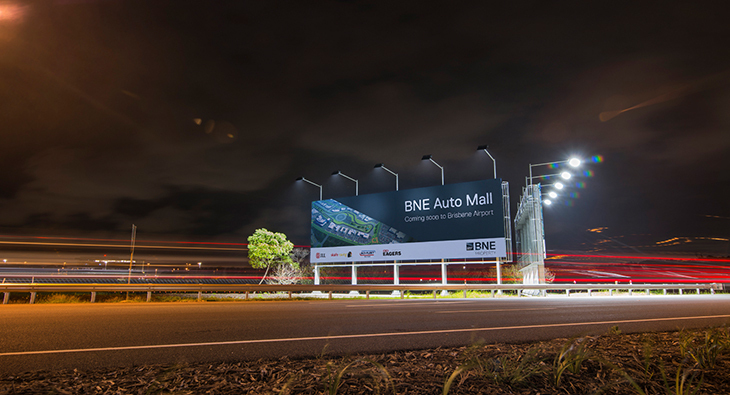 Led by Project Manager Zan Valks, our CV Media & Signage team recently completed two 19m x 6m billboards for Brisbane Airport Corporation. Completely. 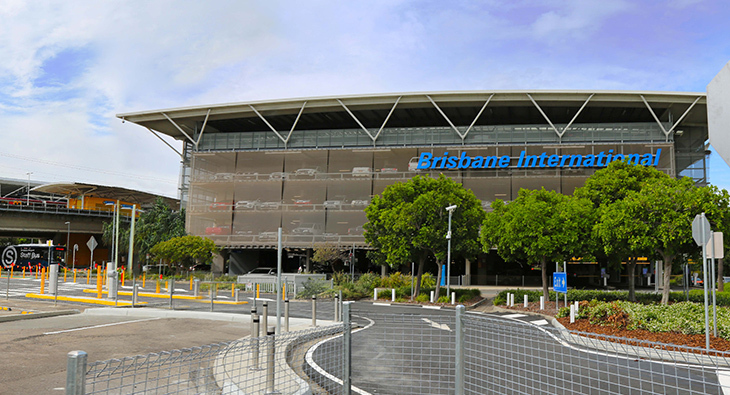 Our Energy Services team successfully completed the communications, CCTV, entry and exit systems, lighting, ancillary roadworks, static and digital signage for Brisbane Airports.